The story of the Oklahoma League of Legends Facebook group wouldn’t exist today without the assistance of Thinh “IEATLEGOS” Dinh. As one of the first admins of the OKLOL group, it’s only fitting that Thinh would be the first feature of the Summoner Spotlight Series, a new collection of stories focused on members of the OKLOL group. Thinh, 28, has been a gamer since childhood. 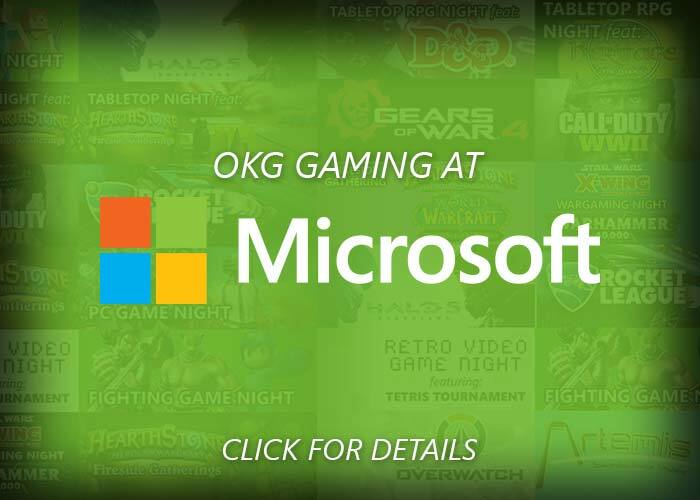 Some of his earliest gaming memories were playing on the Sega Genesis, but once his family picked up a PC, he never went back to console gaming. His passion for online gaming started around 1999, a year after the first StarCraft game by Blizzard was released. 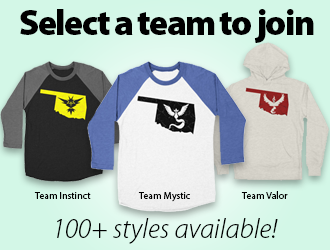 It was then he first created Mystik Gaming, a competitive team made up of his close friends. 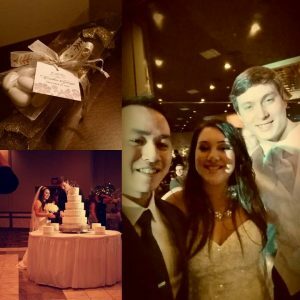 Thinh (left) attended the wedding of a longtime friend he met on StarCraft. As the StarCraft I scene slowly faded with the introduction of StarCraft II, Thinh found himself searching for new games to try. He dabbled in multiple games here and there, but none seemed to catch his interest as much as League of Legends, the new MOBA (Multiplayer Online Battle Arena) released by Riot Games in 2009. He watched his roommates play it for some time, but he never expected to like the game as much as he did. 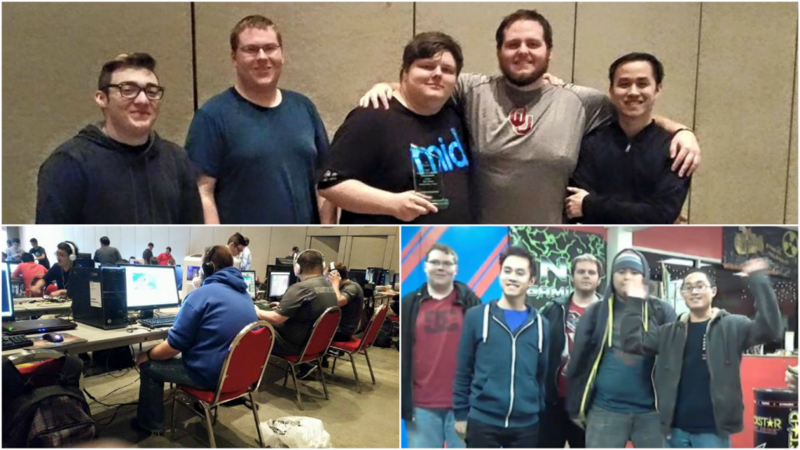 With his desire for competition growing, Thinh helped form the OKLOL Facebook group in May 2013 with the goal of bringing League players around the state together for events and connections. He eventually became an admin of the page October 2013, where he has been a mentor and a friend to many ever since. 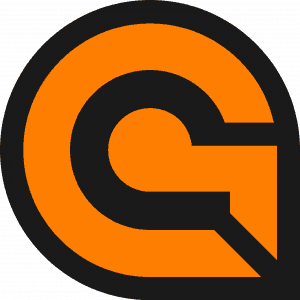 Thinh eventually formed his competitive League of Legends team, Mystik, to break into the competitive scene. 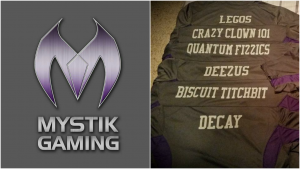 Mystik was one of the first competitive League teams in Oklahoma, making its debut at the first ever League LAN tournament at Saturday Reboot, taking second place. 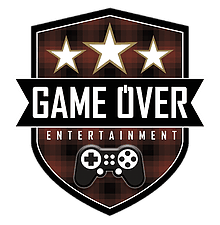 The team underwent several roster changes due to scheduling conflicts and priorities, but eventually the team pulled out three first place winnings: PJ Gamers, Arklahoma 2015 and Tokyo in Tulsa 2015. Eventually, Thinh made the tough decision to disband Mystik Gaming as priorities and responsibilities hindered the team from competing at the top level. 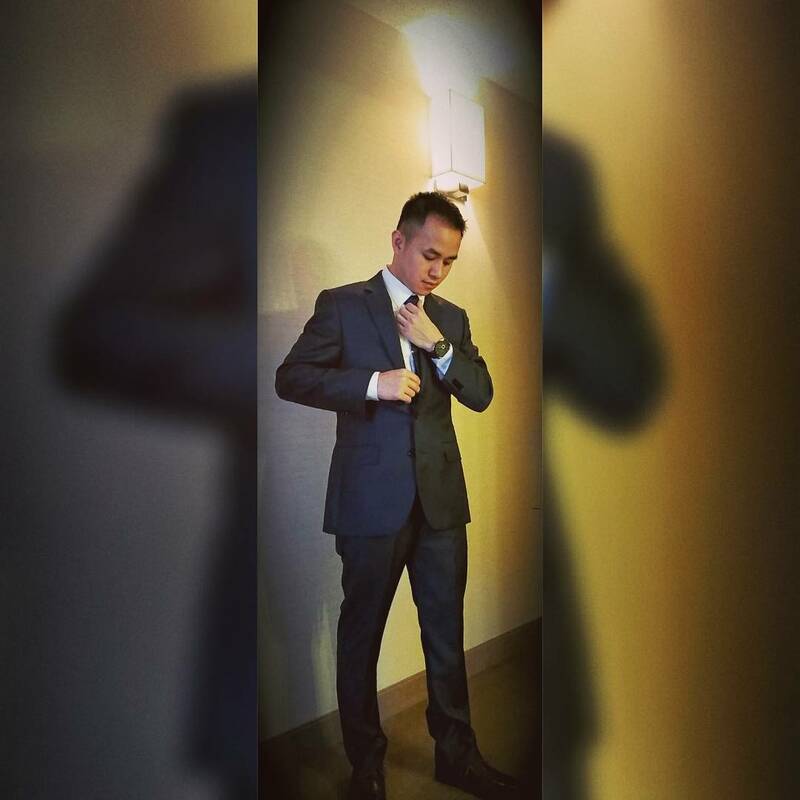 Though no longer active in the competitive scene, Thinh continues his admin duties on the OKLOL page between his responsibilities as a field technician auditor for Level 3 Communications. He lives in Tulsa and enjoys playing tennis, bowling and snowboarding in the winter. LCS role model: Dyrus and Bjergsen! 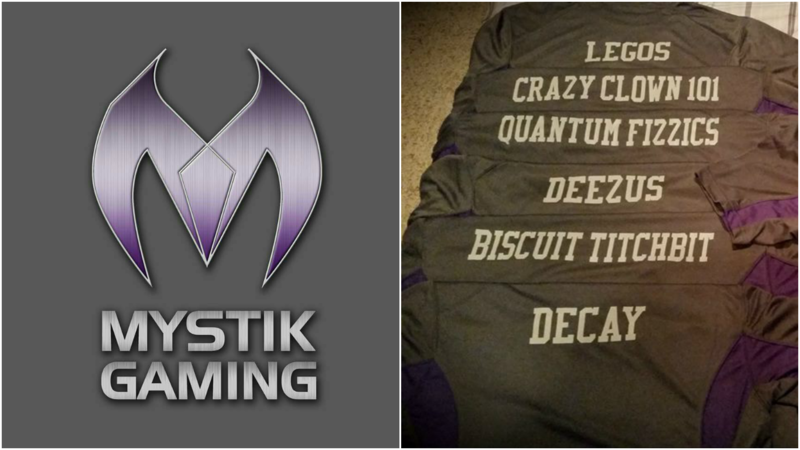 Thinh: Thank you to everyone that contributed to Mystik Gaming over the years! // 2nd Campaign (Campaign Needs 2)- D&D, Kill the Giants! // 2nd Campaign (Full) – Oceans Waterdeep First Session!